The Doodlebone Bold Nylon Harness is the latest range of harnesses from Doodlebone which are extremely durable and machine washable. Available in a great range of colours. 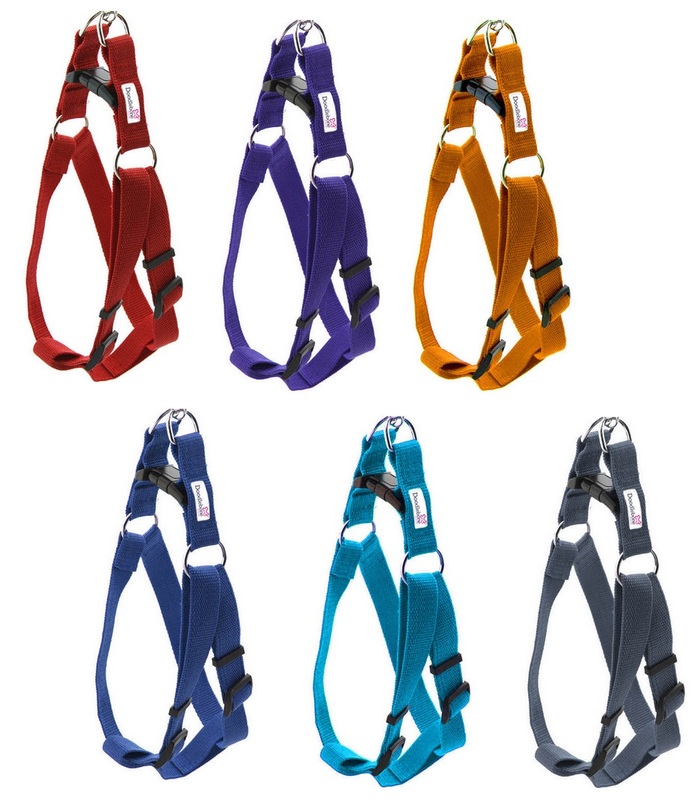 There are currently no questions for Doodlebone Bold Nylon Dog Harness - be the first to ask one!